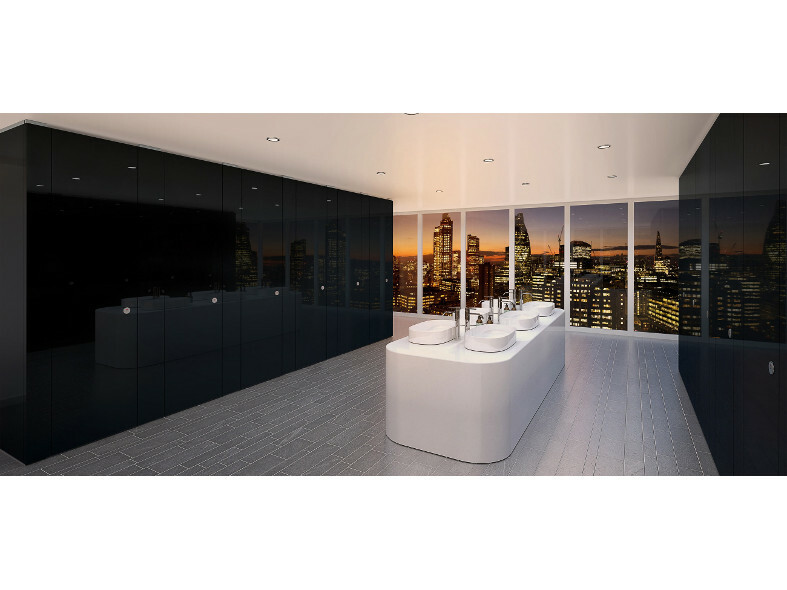 Our Sylan ColourCoat High Gloss range offers all the benefits of our standard ColourCoat range but in a bold and stylish High Gloss finish. While ColourCoat comes in a distinctly glossy 20% gloss, our High Gloss variant comes in up to 80% gloss. 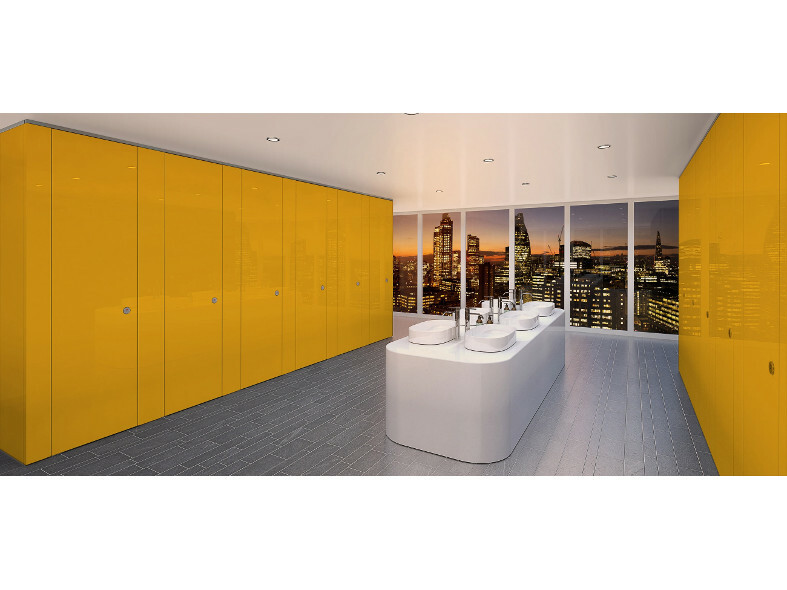 Our ColourCoat High Gloss range provides an extensive offering of beautiful colours that enable you to coordinate your cubicles with other elements within your washroom and the rest of the building. 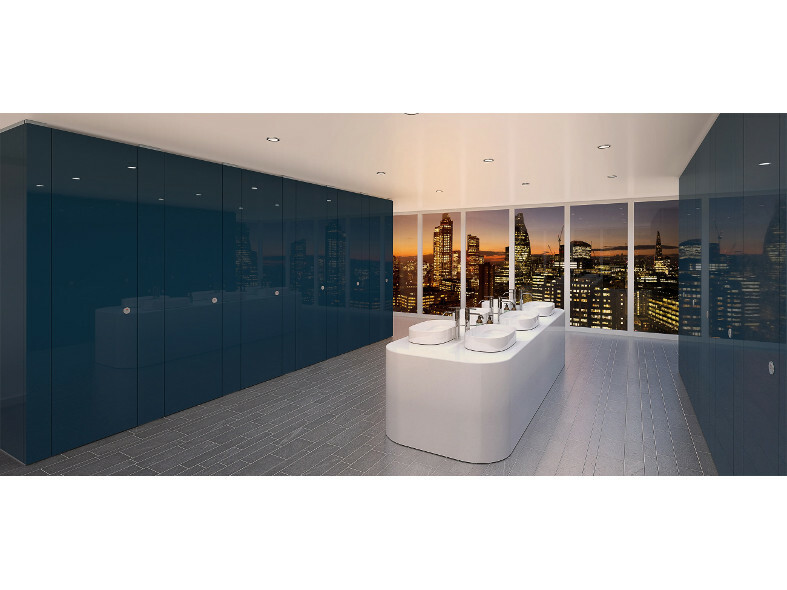 There are over 200 colours in the classic RAL range to choose from, providing you with endless design opportunities.